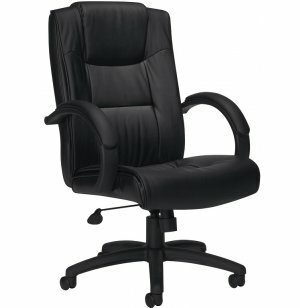 Give your offices the look and feel of leather with these classic executive office chairs from Offices to Go. 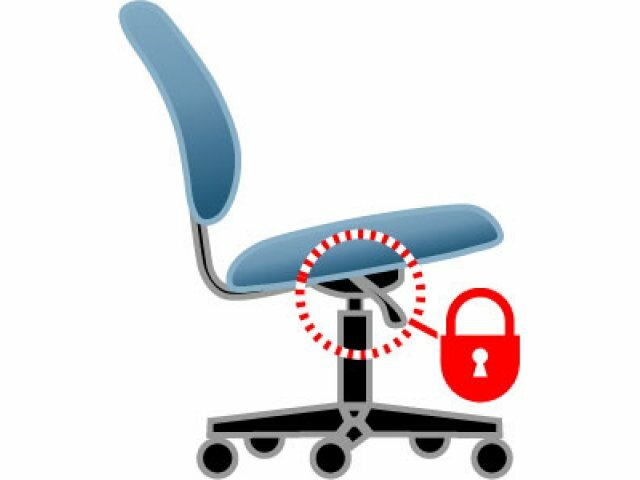 The Luxhide Executive Office Chair is the perfect choice for budget-conscious schools and businesses that don't compromise on comfort and style. 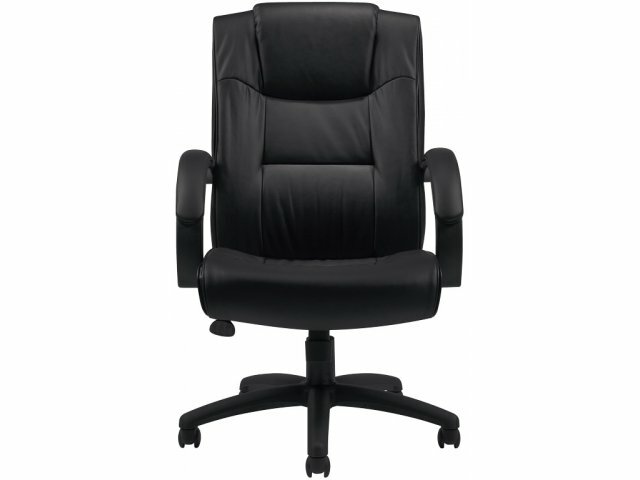 The back and seat of this handsome executive chair are fully upholstered in black Luxhide with a mock leather trim. 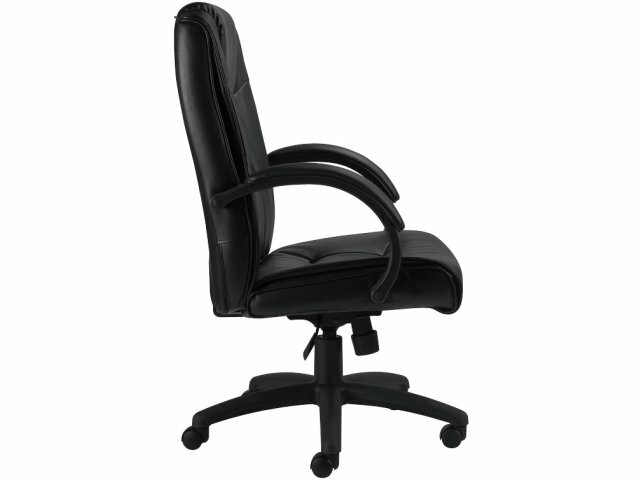 Fixed-height molded arms have padded armrests for extra comfort. 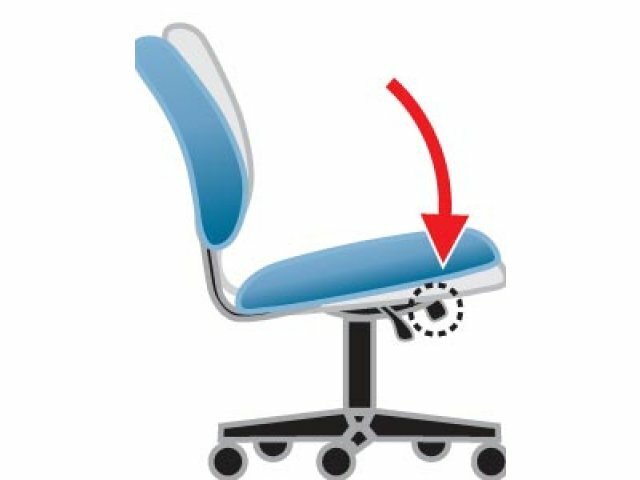 Single position tilt-lock, tilt-tension adjustment and adjustable seat-height provide customized, ergonomic comfort. Attractive, arched molded base is scuff resistant. Four twin-wheel carpet casters offer smooth, easy mobility on any floor surface. 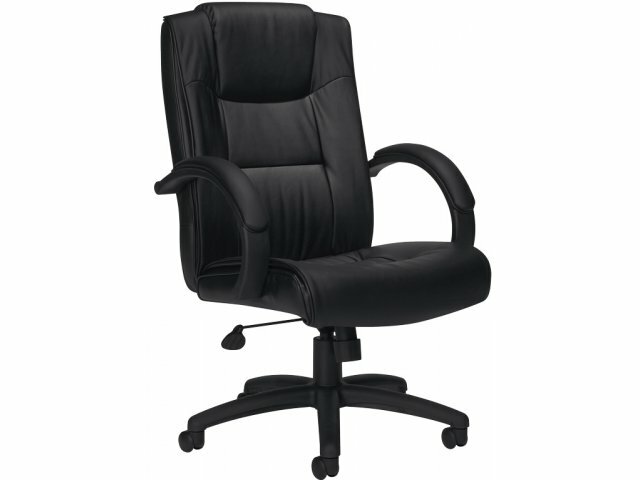 Classic: This classic executive chair features an understated yet elegant design that adds prestige to any executive or principal's office. 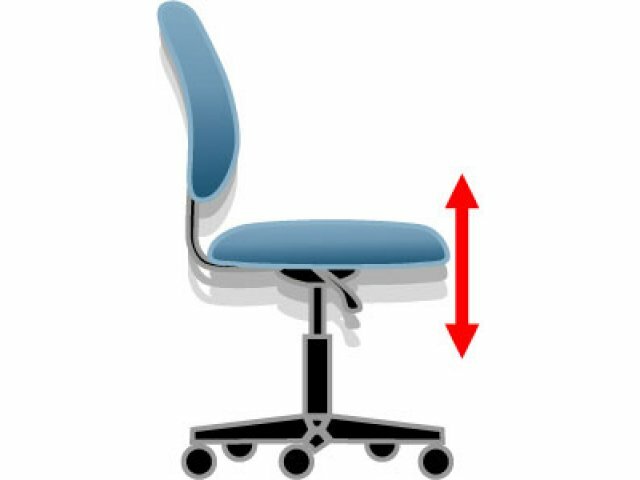 Ergonomic: Customizable to your individual needs with single position tilt-lock, tilt-tension adjustment and adjustable seat height.